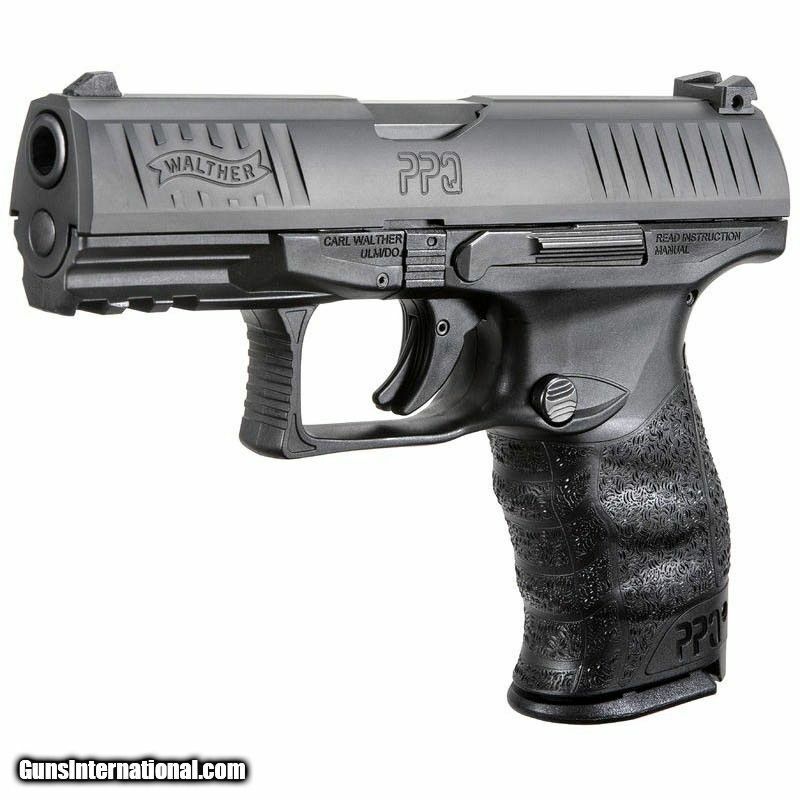 If you love the ergonomics of the PPQ — but couldn't get used to the paddle-style mag release — the PPQ M2 is for you. It's essentially an Americanized variation of the classic PPQ, with the same look, same feel, same great trigger. It's just a little easier to love now.